The Singapore Turf Club has granted South African jockey Grant van Niekerk a one-day visiting jockey’s licence to ride at the Singapore Gold Cup meeting on 11 November, 2018. The Hong Kong-based 27-year-old rider has been booked by trainer Stephen Gray to ride Twickenham in the Group 1 Dester Singapore Gold Cup. After joining the South African Jockey Academy in 2007, van Niekerk went on to ride his first winner one year later aboard Combat Leader at Clairwood Park. Riding for Glen Kotzen first and then Mike Bass, van Niekerk has won in excess of 700 races, including 10 at Group 1 level in South Africa. Half of them came on filly Inara, including his first Group 1 win in the Main Chance Paddock Stakes in 2015. Oh Susanna was the other mare who gave van Niekerk Group 1 glory – as many as three times, including the Group 1 Sun Met this year. 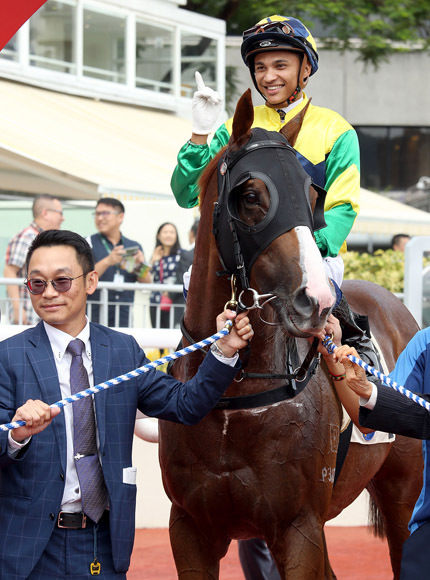 This year, van Niekerk moved to Hong Kong where he rode a double at his first day at the office, at the opening day of the new 2018/2019 season at Sha Tin. Van Niekerk won at his very first ride in the first race on Triumphant Jewel before bookending the meeting with World Record. 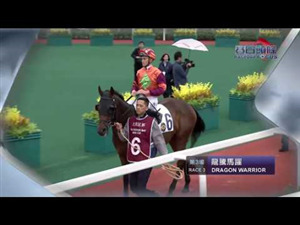 Van Niekerk is currently placed 10th on the Hong Kong jockey premiership. Last season he finished 10th on the South African table, riding over 100 winners in 2017 with a winning strike rate of 19.9% and was the leading rider by prizemoney earned. Van Niekerk goes to scale at 51.5kgs.